So if you want to join in the hype, that’s fine — just remember that’s all it is: hype. (In fact the whole idea of a “Supermoon” really didn’t exist until 2011.) But that shouldn’t stop you from going out to look up at the Moon, tomorrow or any other night… it’s still a beautiful companion world to our planet and a great reminder of our constantly-moving place in space! 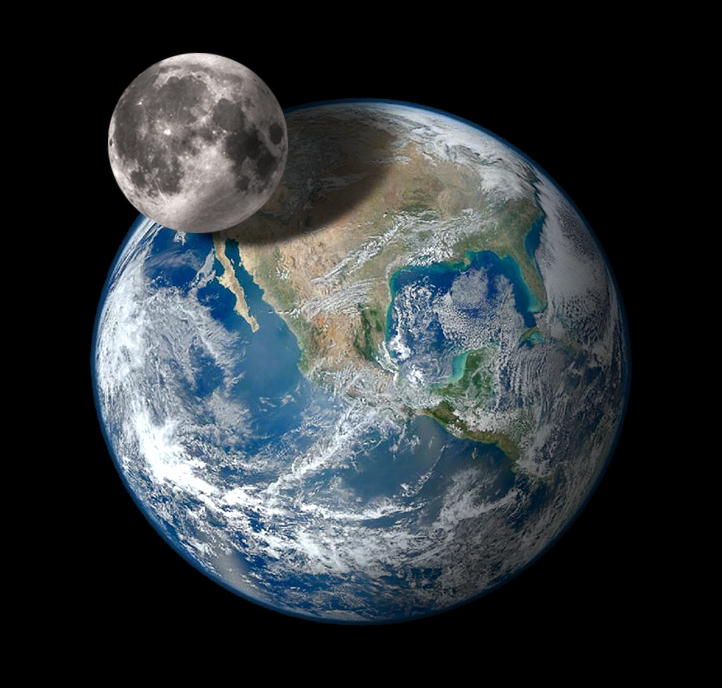 Want to find out how far away the full Moon will be and when? Click here. And for a really detailed post about Moons and Supermoons, read fellow Universe Today writer Dave Dickinson’s article here. Previous Post Want to see a BILLION-pixel view of Mars from Curiosity? She’s in The Universe series! I really like her. Yes Michelle is great – very personable! So uh… do you mean personable on TV or in real life…? Because if you know her in real life, I would be extremely jealous. I can’t say I’ve met her in real life… I’m going on her many TV appearances only!